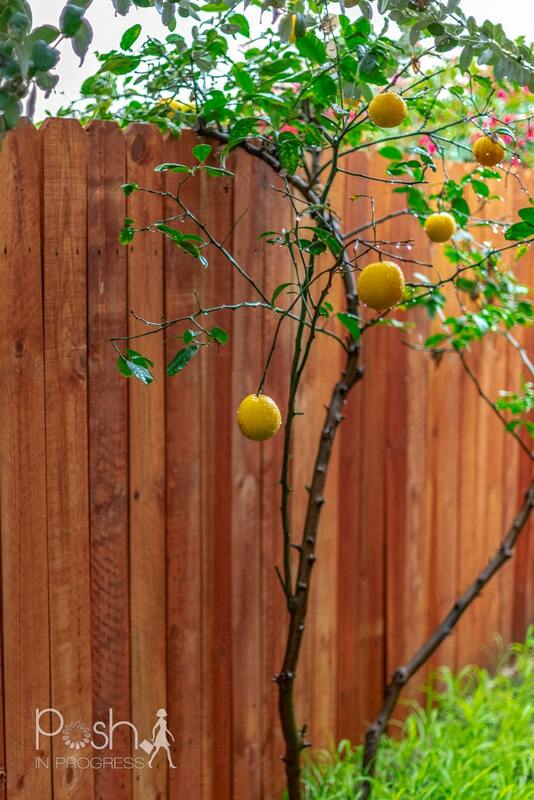 Last week, I mentioned how excited I am to have a lemon tree in our yard. 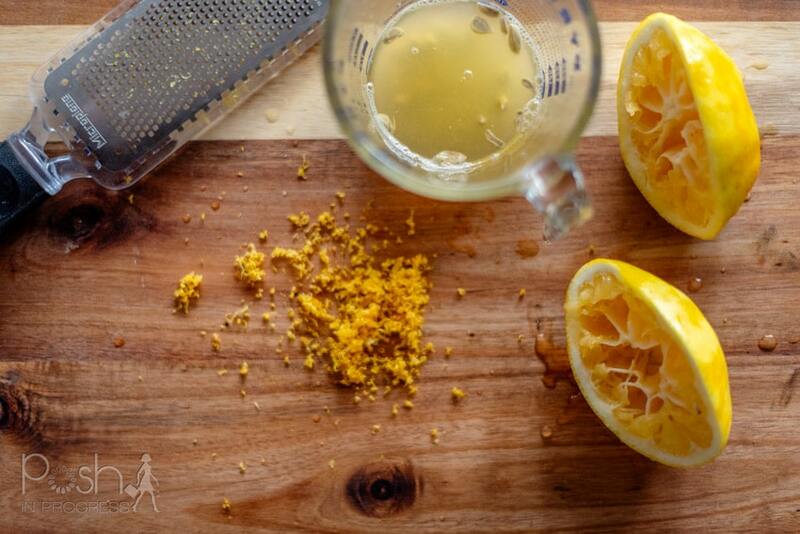 I shared 5 of my favorite lemon recipes, and I’ve been contemplating what to make next. 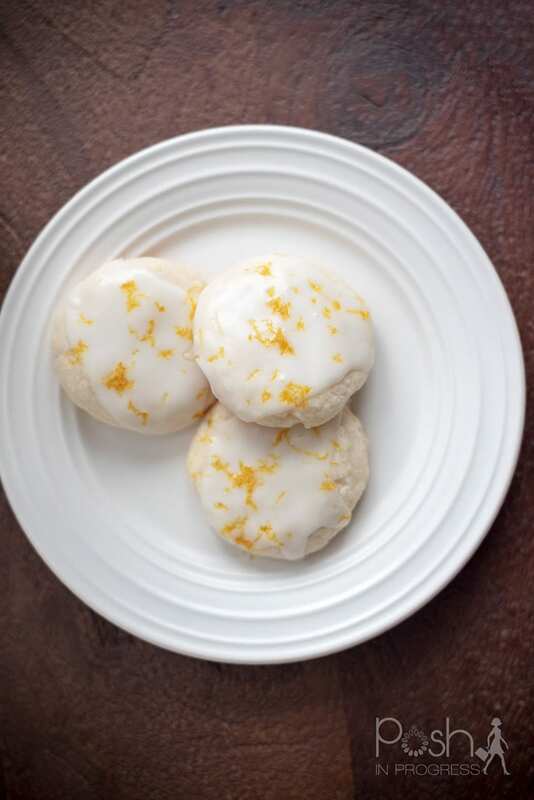 When I saw this glazed lemon cookies recipe, I knew it was something I wanted to try. I’m such a fan of a vibrant lemon flavor. 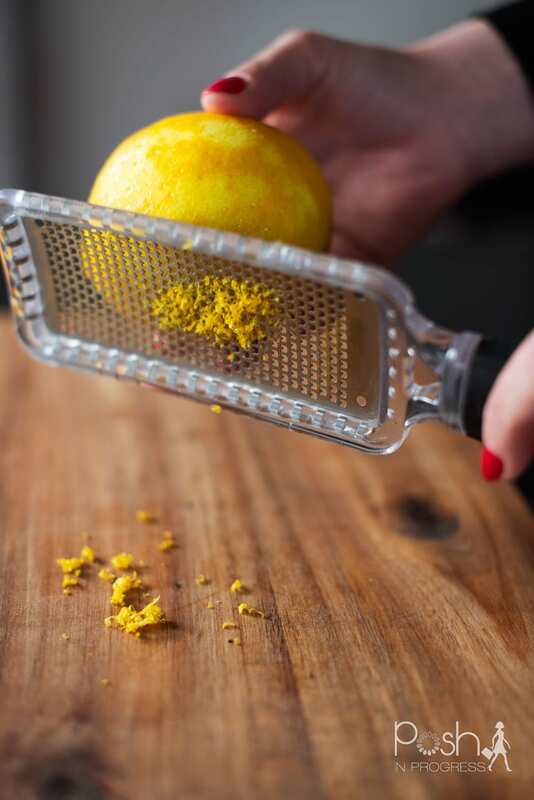 I love that this recipe calls for so much fresh lemon juice and zest. I also like how simple this recipe is. I’m such a fan of recipes that don’t call for that many ingredients. This one is actually only 6 ingredients total. If you’re a lemon fan, you need to try these. They are so buttery and moist. They practically melt in your mouth. Most importantly, I love the bold lemon flavor. The strangest thing with me and lemons. I was never that into it. Then I got pregnant. Both times, all I wanted was the tartest lemony things I could find. To this day, I still crave that ultra tart lemon flavor. I haven’t made anything lemon in awhile, so I’m glad I finally did. I’m beyond thrilled to have a lemon tree in my yard. You’ll definitely see a lot more lemon recipes from me soon. If you like lemon even half as much as I do, I highly suggest you try these glazed lemon cookies. You won’t be disappointed. Preheat the oven to 350° and position racks in the upper and lower thirds. In a large bowl, using a handheld electric mixer, beat the butter with the confectioners’ sugar until very smooth, about 2 minutes. Beat in the lemon zest and juice, then beat in the flour and salt until just incorporated; scrape down the side of the bowl as necessary. Roll half of the dough into 1-inch balls. Arrange the balls 1 inch apart on 2 baking sheets and, using your fingers, gently flatten each cookie. Bake for 12 to 14 minutes, until the cookies are lightly browned on the bottom and just firm; shift the baking sheets from top to bottom and front to back halfway through baking. Let the cookies cool on the baking sheets for 2 minutes, then transfer them to a rack to cool completely. Let the baking sheets cool slightly, then repeat with the remaining dough. In a bowl, whisk the confectioners’ sugar with the lemon juice and butter until smooth. I needed to add ~3 tablespoons of lemon juice plus 1-2 tablespoons milk to get the glaze a consistency that would spread, but wasn’t too thin. It was very lemon-y glaze/frosting because of the amount of lemon juice I added. If you prefer less lemon flavor, add 1-2 tablespoons lemon juice and then add extra milk (I used skim). 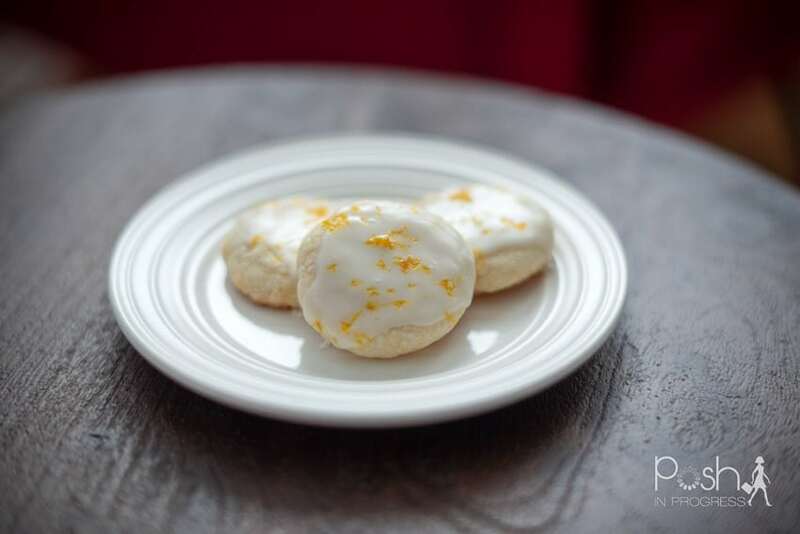 Spread the lemon glaze on the cooled cookies and garnish with finely grated lemon zest. Let stand until the glaze is set, about 15 minutes. The cookies can be stored in an airtight container for up to 2 days.